Australia wasn’t laughing at the end of the tour. AUSTRALIA'S aggressive victory in Durban served as the turning point that put South Africa on the path to a historic Test series win, according to Proteas captain Faf du Plessis. The hosts were humbled in the series opener, losing by 118 runs after Mitchell Starc produced a couple of devastating spells of reverse-swing. South Africa hit back with big victories in Port Elizabeth, Cape Town and Johannesburg to record the nation's first home Test series win over Australia since the end of apartheid. Du Plessis admitted his side were stung into action by what transpired in the first Test. David Warner's staircase rampage made headlines around the world, while the former vice-captain's animated celebration after running AB de Villiers out for a duck also went down poorly in the Proteas' dressing room. 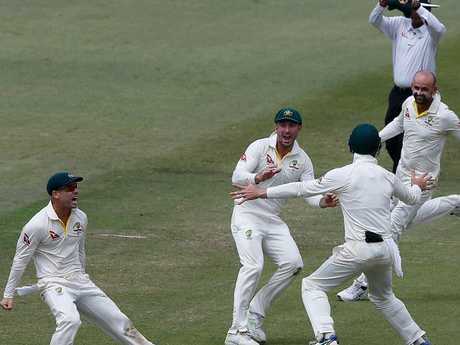 Australia peppered South Africa with verbals in that match, during which Nathan Lyon was charged by the match referee for his 'ball drop' celebration after completing Warner's run out of de Villiers. "We were extremely motivated before this series and up for the challenge, but there was definitely a shift in mindset after that first Test," du Plessis said. "We almost went from motivated to motivated (and) angry. "The guys were really pumped after that first game and for the first time I could feel all 11 guys were really looking forward to the next Test to try and make a play in the series. 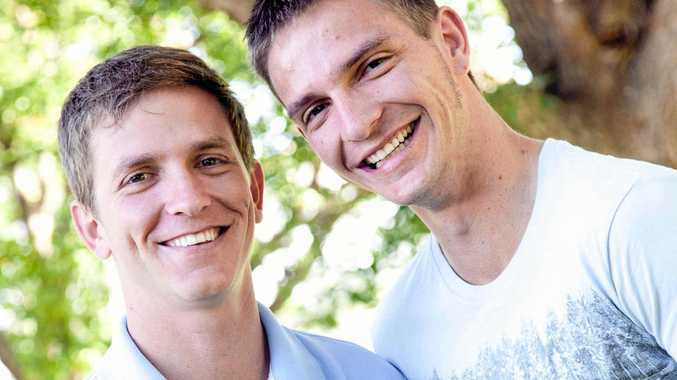 That was a turning point for us, mentally." The Aussies took great joy in South Africa’s failures in Durban, but the tide soon turned. De Villiers expressed similar sentiments last month, noting that "we were embarrassed in a way on our home soil (in the first Test), so we felt like it was time for us to really get up for it". Stump microphones picked up much of Australia's sledging in Durban but not all of it, with du Plessis revealing on Tuesday how the visitors needled young opener Aiden Markram. "I remember coming out to bat with him in Durban and there was a lot of chirp that he only scores runs against the small nations. He's looking pretty good after this series," du Plessis said. 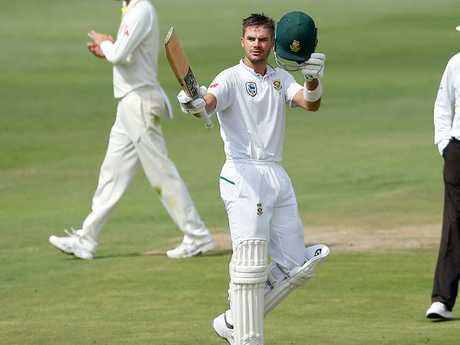 Markram finished the leading run-scorer of the series, tallying 480 runs at 60 after posting two centuries and one fifty across the four Tests. Markram began his Test career with centuries against Bangladesh and Zimbabwe, prompting the Aussies' remarks, but they came back to haunt the visiting side. 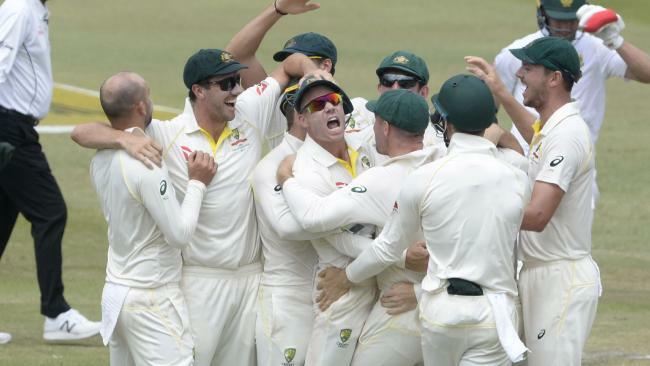 A couple of ugly incidents in the series opener prompted Cricket Australia chief executive James Sutherland to remind players of the standards of behaviour expected of them. It proved an ineffective warning, with Steve Smith, David Warner and Cameron Bancroft all being charged over their roles in the ball-tampering scandal that marred the third Test. "This series was a lot different to other series with all the stuff going on behind the scenes. Mentally it does chip away at you. Before this Test, the team was mentally flat," du Plessis said. Aiden Markram got his revenge.